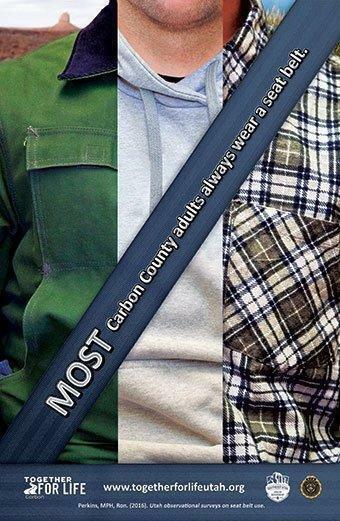 Carbon County residents are being targeted by scam artists pretending to be the Carbon County Sheriff’s Office. Residents are being called from local phone numbers advising them that there is a warrant for their arrest. Law Enforcement does not warn of warrants over the phone nor will they ever ask for money to be sent over the phone. 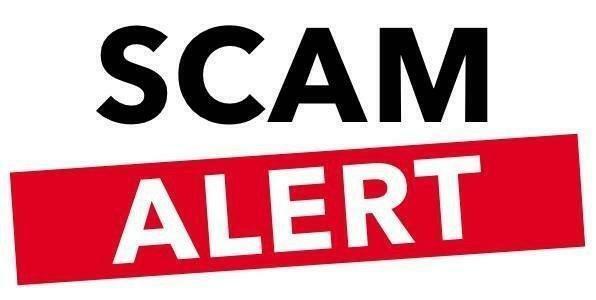 Another scam that has been reported are scammers calling pretending to be family members, stating that they have been arrested and that their attorney needs a retainer fee. We advise you to NEVER send money over the phone and if you have been a victim of these scams please report it.